Mastabol is a drug of the famous pharmaceutical company British Dragon. 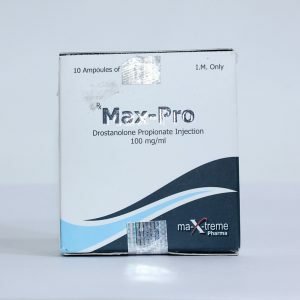 The main active substance of the steroid is drostanolone propionate, which has fat burning properties and lasts for 1-3 days after entering the blood. 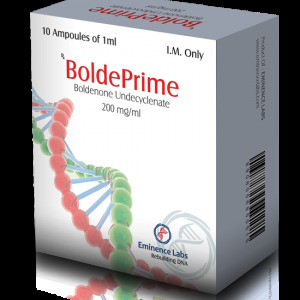 It is a safe drug that is not prone to aromatization, so it does not cause negative effects of estrogens. Its anabolic activity is 62% of testosterone, and androgenic activity is 25%. On doping control, it can be detected within 14 days of the last injection. It is very often used in the preparation for the competition. 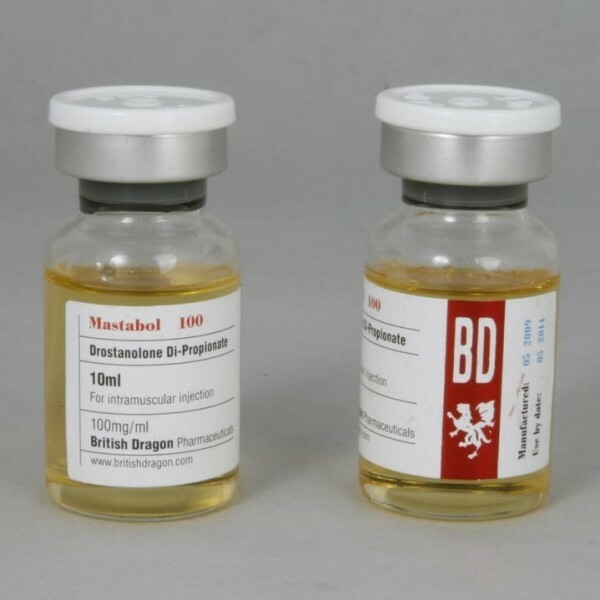 Mastabol is a derivative of dihydrotestosterone and was originally used for the treatment of breast cancer, but over time it gained special popularity in various sports, including bodybuilding. The increase in power performance. Burning fat (according to the study course Mastabola 100 can reduce body fat 5-7%). In bodybuilding, the main purpose of the steroid is to rapidly burn fat. The drug is also able to quickly dispose of excess fluid and give the muscles additional hardness. Since the androgenic properties of the drug are high. Then it is not recommended for use by athletes. 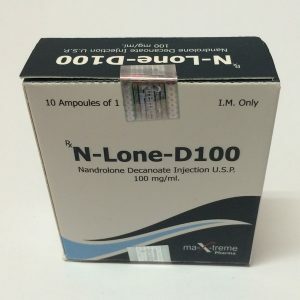 The drug is most often used in combination with other steroids, which allows you to get the maximum result. Note that mastabol is perfectly combined with many AAS and when composing a combined cycle, you should focus on your financial situation, as well as the experience of using sports pharmacology. Beginning builders can be recommended to use a bunch of testosterone propionate-mastabol. The duration of such a course is a maximum of two months, and each drug is administered once in 2 days in the amount of 0.1 grams. When carrying out rehabilitative therapy, tamoxifen can be used in a daily dosage of 30 milligrams. Often athletes use tribulus to accelerate the production of testosterone. 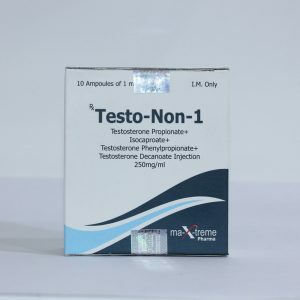 Experienced athletes often use three drugs during drying: acetate trenbolone, mastabol and testosterone propionate. 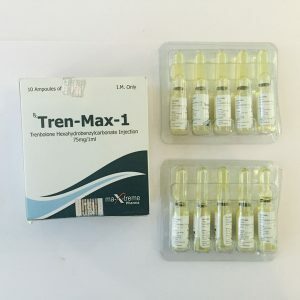 Trenbolone should be taken every second day, and its one-time dose ranges from 75 milligrams to 0.1 grams. Use other preparations as described above. Note that the average weekly dosage of Mastabol is 0.3 to 0.5 grams. Since the term of half-life of a steroid is small, it should be administered every 2nd day in the amount of 0.1 grams. 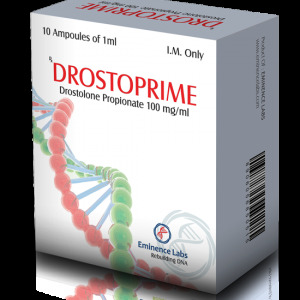 The maximum duration of use of dropostolone dipropionate should be limited to 2.5 months.